When the daily grind and busy schedules are wearing on you, spice things up with a trip down to Key West for the annual Fantasy Fest! Stay with us at NYAH and find your happy place at one of the biggest parties around in Key West. Grab your best costumes and dazzling attire for ten days of incredible fun and celebration! 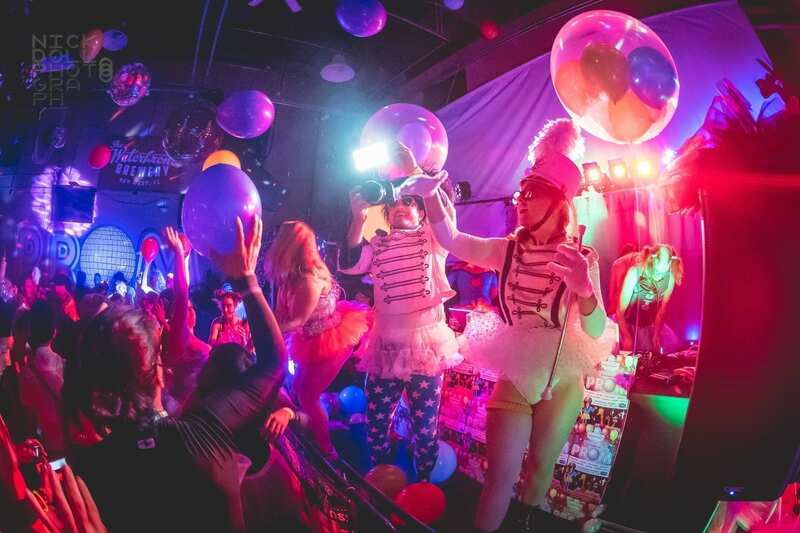 When it comes to finding things to do in Key West or searching for the best nightlife, the Key West Fantasy Fest has it all. Though Key West has always been a favorite destination of snowbirds and beachgoers for decades, before the 1970’s, fall was an extremely slow time of year. Local businesses saw little to no business, and four local business owners put their heads together to create a reason for more visitors to choose Key West during the month of October. Focusing on the shared adoration for Halloween, costumes, and celebration, they hosted the very first parade in 1979. This single parade has since grown to a full-blown ten-day celebration with parties, live entertainment, parades, and festivities of all shapes and sizes. October is now a month of fruitful business and an incredible time for those looking to escape with a carefree and fun Key West adventure. Over the years, the Key West Fantasy Festival has grown considerably — from a single parade to over a week’s worth of parties and fun! Each year is dedicated to a universal theme, which in past years have ranged from “Aquatic Afrolic” to “Super Heroes, Villains & Beyond.” Along with an annual theme, there are a large number of businesses that take part in throwing correlating parties, resulting in endless options for fun. 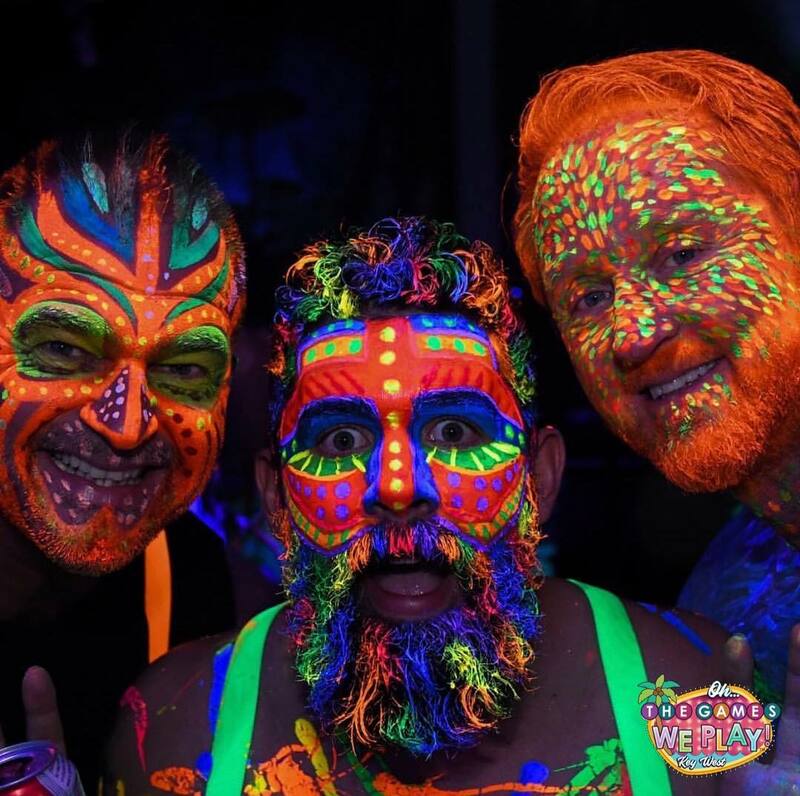 You can find a full schedule of parties, costume and art contests, street fairs, and many other intriguing things to do on the official Fantasy Fest website to plan out your time with us in Key West, Florida. This October, take a trip to the wild side and visit us during the Key West Fantasy Fest! Stay with us at NYAH for an unforgettable adventure and premier Key West lodging and accommodations. This is a festival that is fantastic for a group of friends looking for a way to escape the holds of responsibility of life at home for a while, and our rooms are specially designed to morph into the ideal set up to perfectly fit you and your friends’ needs. So when you are looking for Key West hotels for the best stay possible, make sure you give us a call. Let the Fantasy Fest fun begin this October!